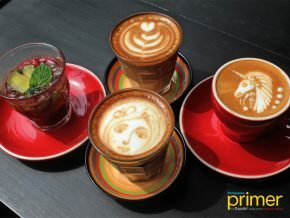 It’s known in Hong Kong for their mouthwatering Egg Tarts (Php 50), but there’s actually more than meets the eye. 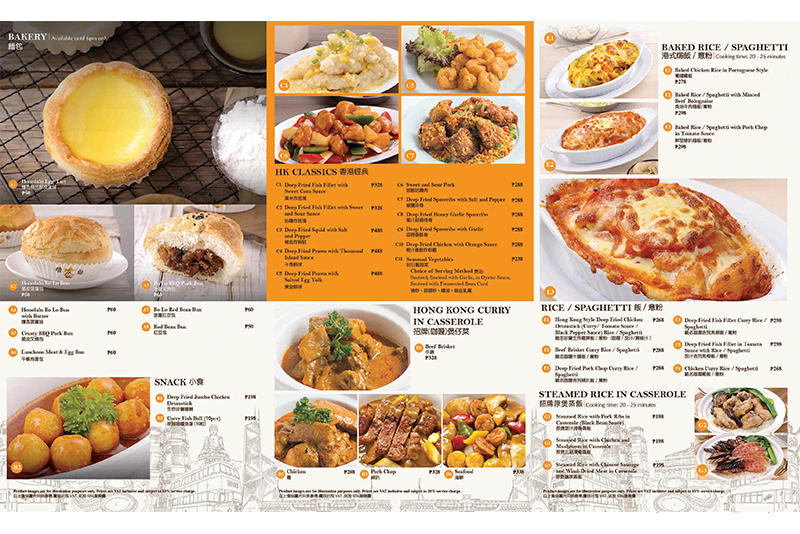 Now, if you may ask—is there a difference between the original 1940s Hong Kong restaurant and the newly opened Manila branches? 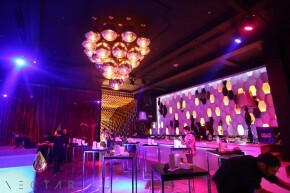 “I try to bring the most original, authentic Hong Kong dishes here first. At the time being, it’s the same as what we do in Hong Kong. 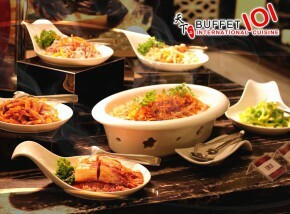 Maybe later on, I may offer some dishes in order to cater to local people, but for now, not yet,” Mr. Derrick Yeung Siu-yip, CEO of Honolulu Group of Restaurants, explained. 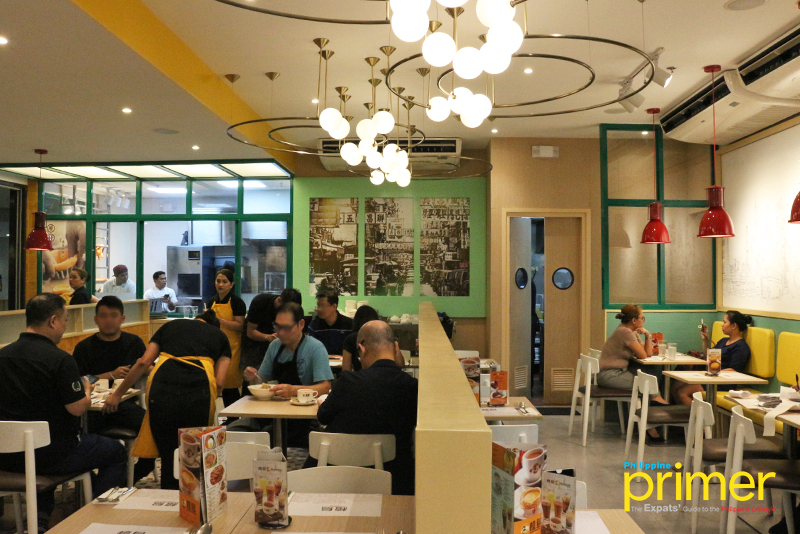 Mr. Derrick also said that despite the similarities, they try to switch things up a little bit for every branch, just like the one in Robinsons Manila. It’s the only branch offering roasted dishes. 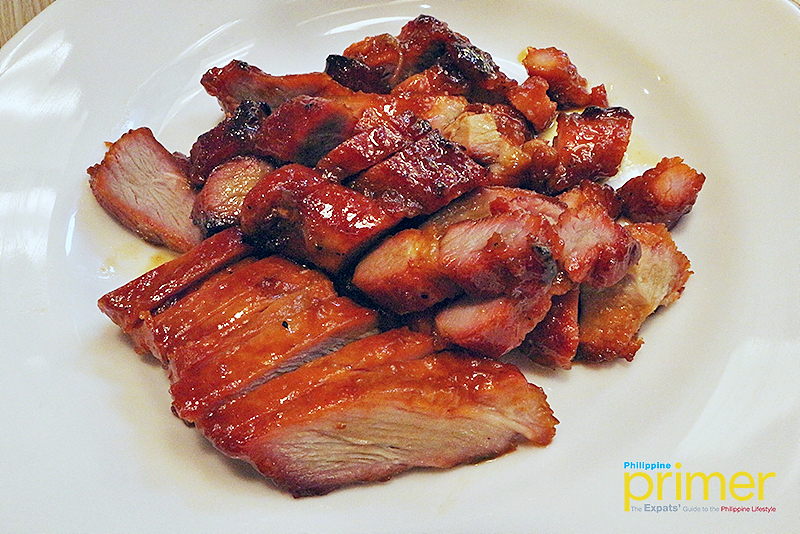 One must try the Roasted BBQ Pork (Php 400/regular; Php 600/half). You’d love the distinct barbecue flavor—it’s impossible not to eat this with rice! 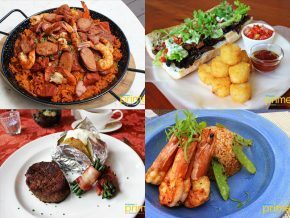 If you’re up for a rice meal, better try the Double Roasted Meat Treasures Set (Php 280). 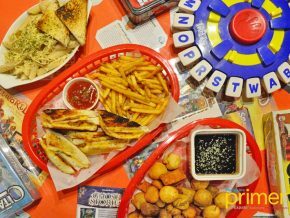 This hearty meal is just so hard to resist! 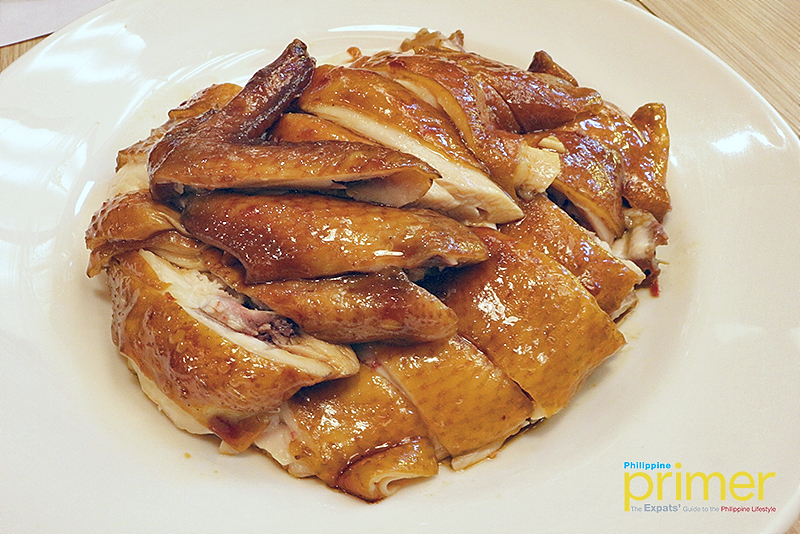 For more meaty dishes, you can also try Soy Chicken (Php 450/half; Php 900/whole). The chicken is so soft, and you won’t feel the need to look for a sauce. 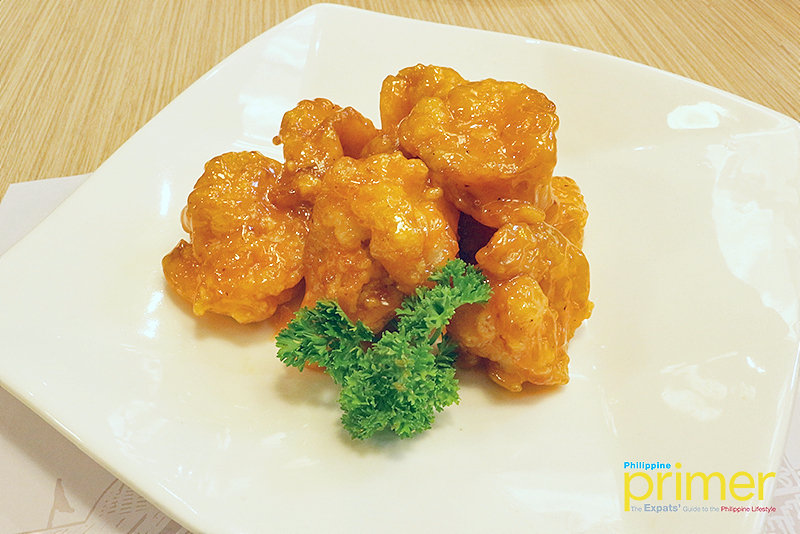 Deep Fried Spare Ribs with Honey Garlic (Php 288), on the other hand, will burst in your mouth. It’s the right combination of sweet and garlicky (and it’s topped with more roasted garlic, too). The well-marinated and battered Deep Fried Prawn with Thousand Island (Php 488) is very savory, you’d love the flavors with every bite. It has a hint of both sweetness and saltiness, kind of the same as the spare ribs, but this one falls more on the sweet side. 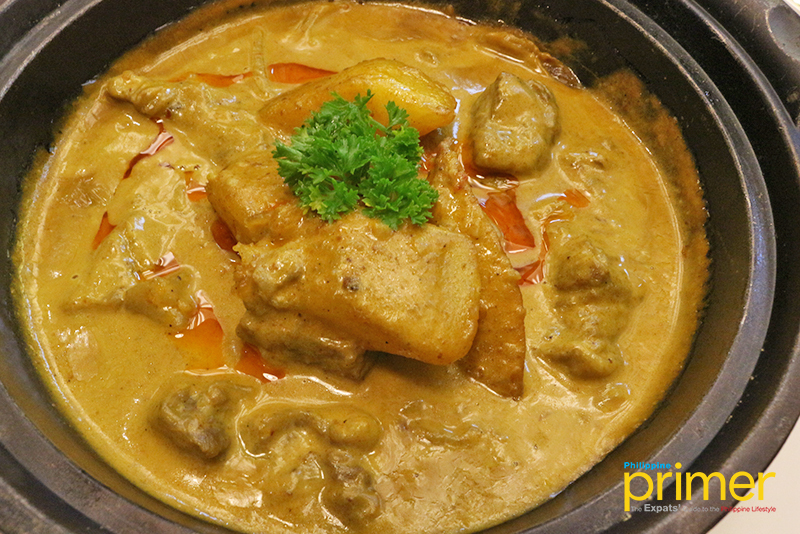 Don’t ever skip the Hong Kong Curry in Casseroles, too, especially if you’re a fan of anything curry. 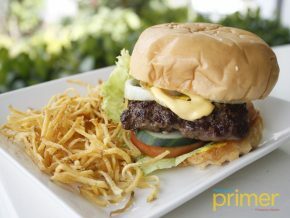 Beef Brisket’s (Php 328) meat is so tender, even the potatoes are soft! 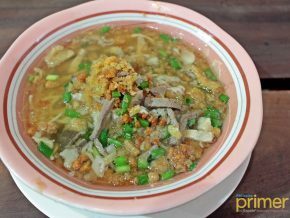 Now if you want to bring out the Asian in you, you may try their rice casseroles like the Steamed Rice with Chinese Sausage and Wind-Dried Meat in Casserole (Php 198). This alone is heavy—another flavorful meal to add to your go-to comfort food. Hong Kong noodle style is popular anywhere in the world, so we definitely recommend you try the Stir Fried Hong Kong Style Noodle with Pork Chop in XO Sauce (Php 268). It’s a bit spicy, but that’s the thrill of it. It’s also topped with sesame seeds for added flavor. 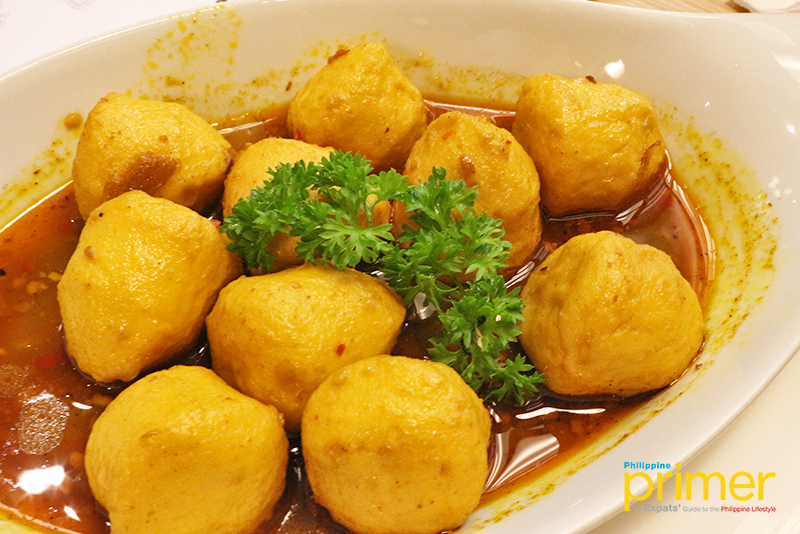 You may also up your fishball game with their Curry Fishball (Php 198). It’s not your typical sweet and sour sauce, but still appetizing as it is. For the buns, of course, one must try their best-selling Bo Lo Bun with Butter (Php 60). 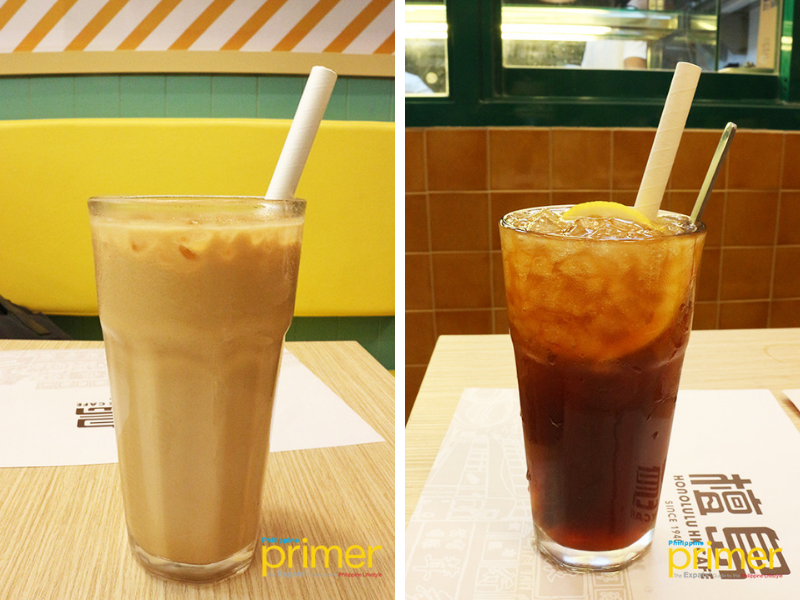 You may want to try their buns with refreshing drinks, such as the Hong Kong Style Milk Tea (Php 130) and Lemon Tea (Php 120)! 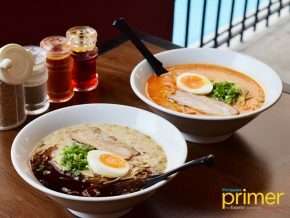 Honolulu HK Cafe has a whole lot of other dishes that you have to try, such as the Hong Kong Style Noodle Soup, Baked Rice, and more! We may be able to expect more branches soon, too. 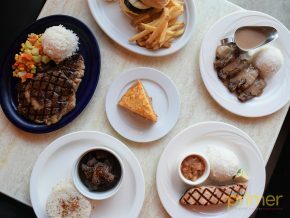 “I find the local Filipinos love and enjoy our food. I’ll definitely open more store,” Mr. Derrick concluded. By public transport: Ride the LRT1 to Pedro Gil Station. Walk and turn right onto Pedro Gil St. Robinsons Manila will be on your right. 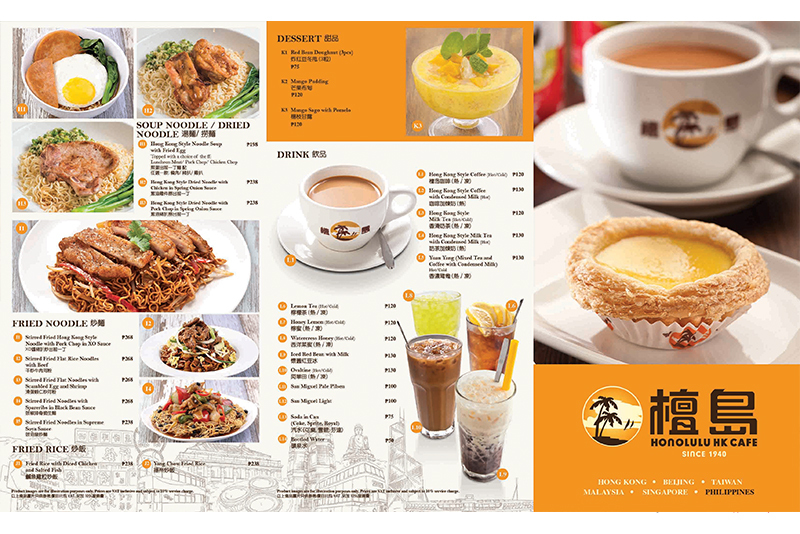 Honolulu HK Cafe is located on Level 1, Pedro Gil Wing. By car: From Taft Ave, turn left onto Julio Nakpil, then turn right onto Jorge Bocobo St. Robinsons Manila is at the end of the street.